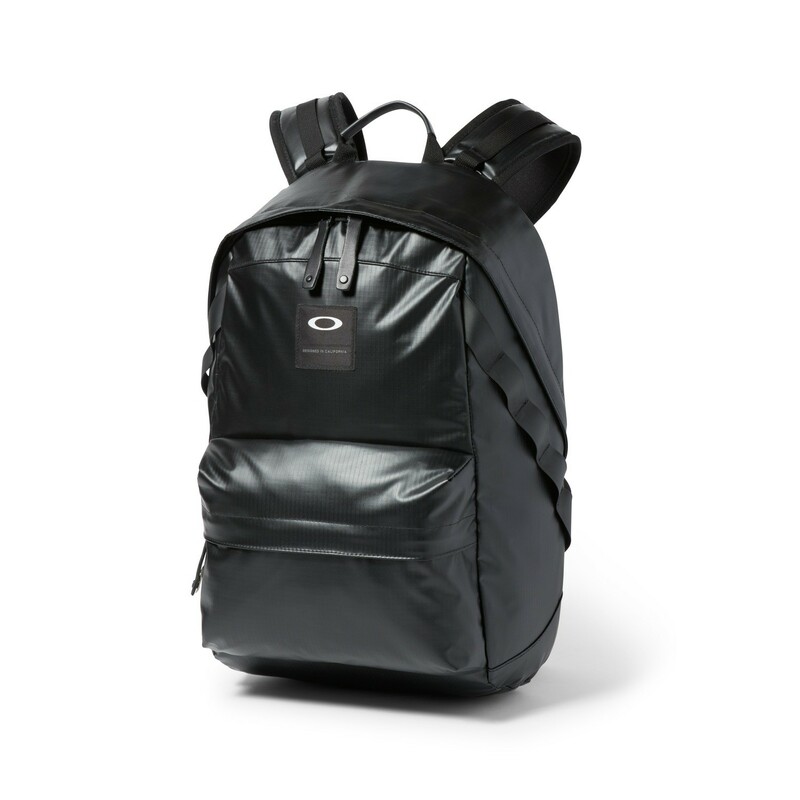 Oakley Holbrook 23L LX Coated Backpack - Blackout - 921014A-02E Shop for Men - De webshop voor echte mannen! 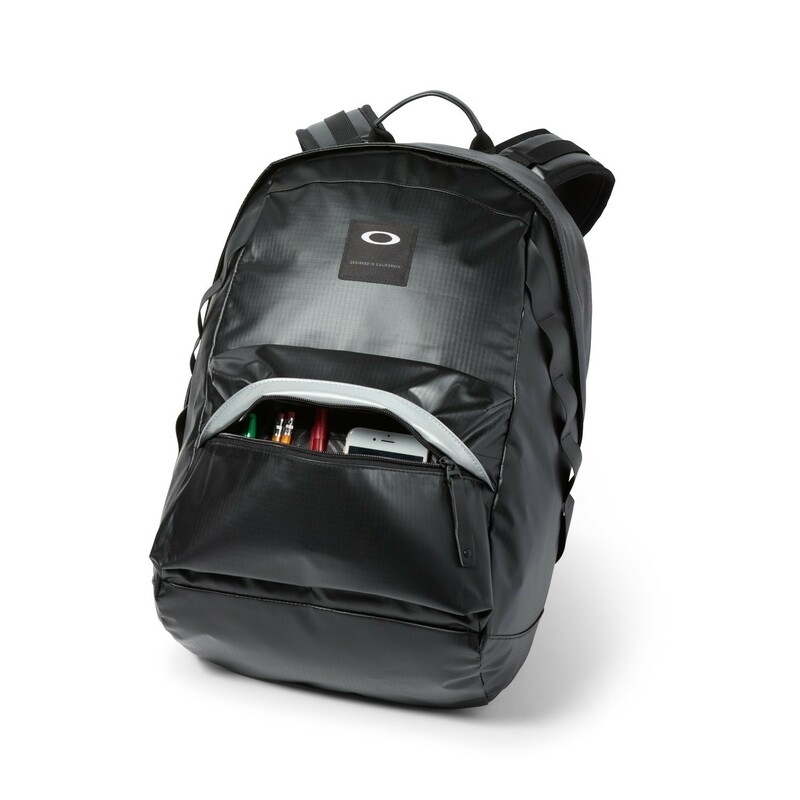 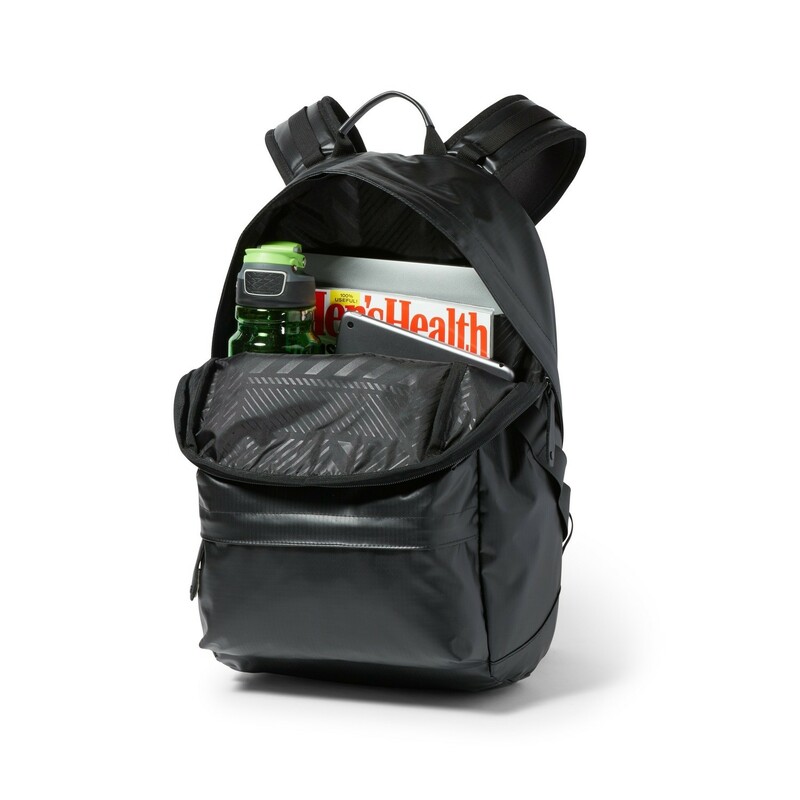 Designed with a dual-zip main compartment and an internal laptop sleeve that accommodates devices up to 15", the LX Pack provides ample storage for daily essentials and electronics. 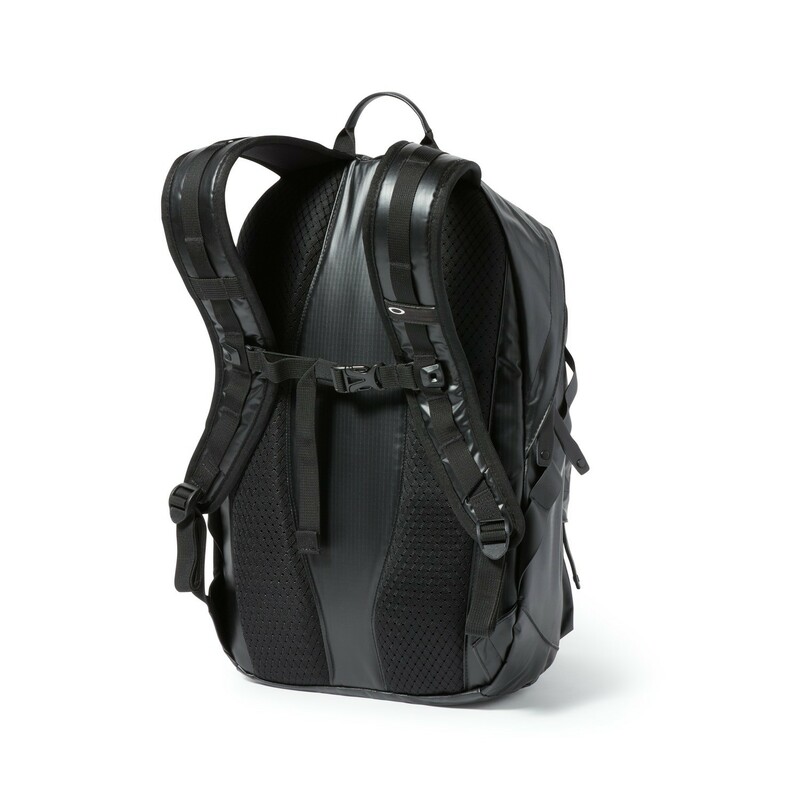 A padded back and adjustable shoulder straps with a removable sternum strap let you personalize the fit to adjust to your load. 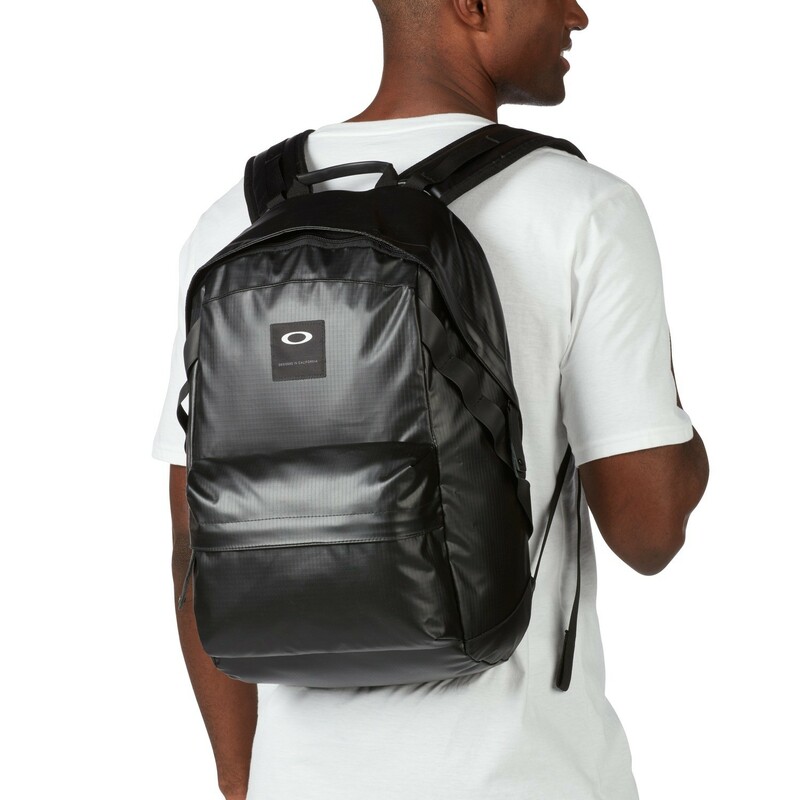 Featuring a front scholastic pocket and a minimalist design, this everyday Oakley backpack is built for convenience and function.